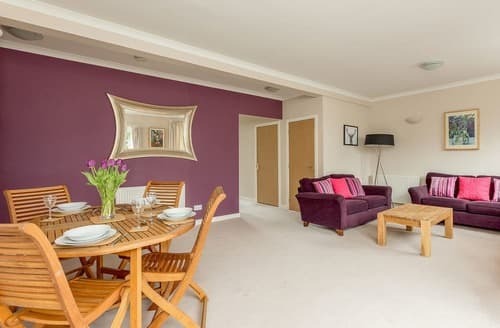 S162708 is the perfect couples getaway, with a private garden and walks to enjoy, while the city of Glasgow is just a short drive away. 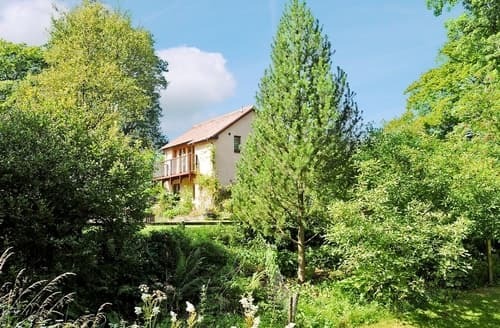 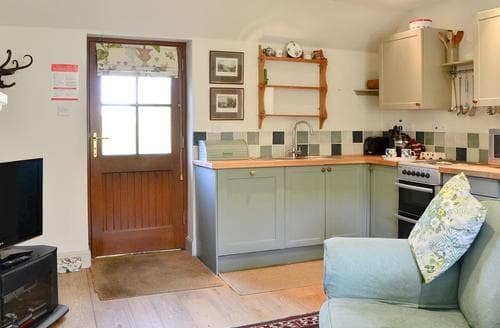 With lovely walks from the doorstep, this holiday property is surrounded by peaceful countryside and is the ideal holiday escape. 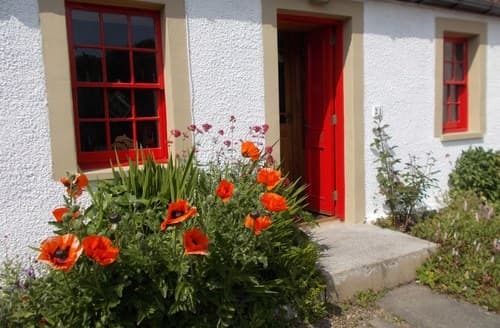 Delightful family cottage with wood burning stove, ideal for exploring the area, Biggar with Victorian puppet theatre and museums nearby. 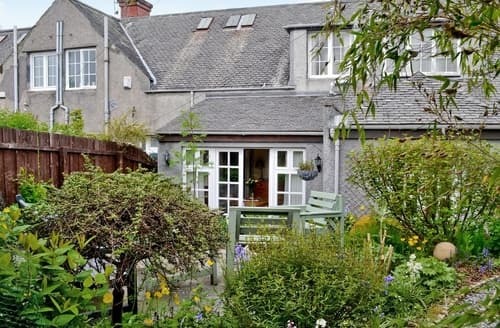 Perfect for those looking for a laid back city break, close to Edinburgh, yet in a peaceful, residential area. 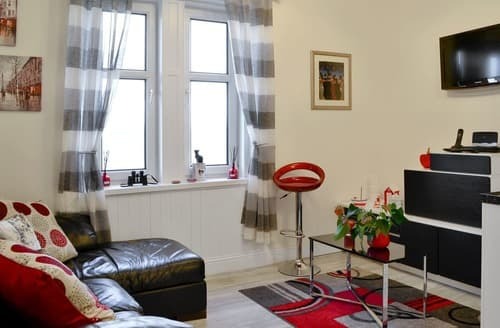 From this property, explore the city of Glasgow or the delights of the Loch Lomond and The Trossachs National Park. 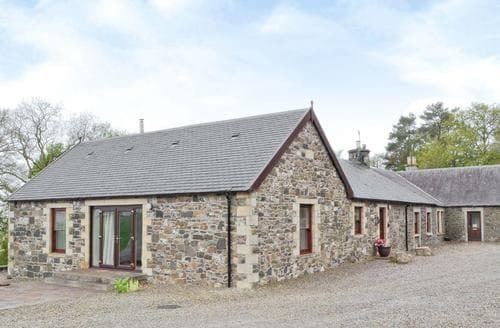 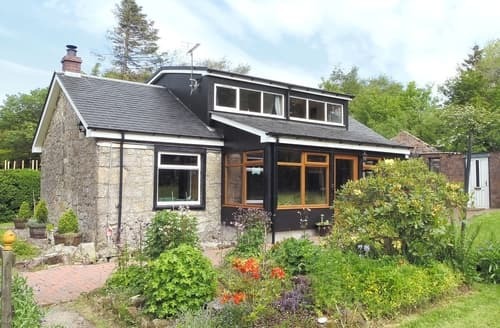 Located in a peaceful setting, this single-storey property is 4 miles from Stirling and within easy driving distance of Edinburgh, Perth and Glasgow. 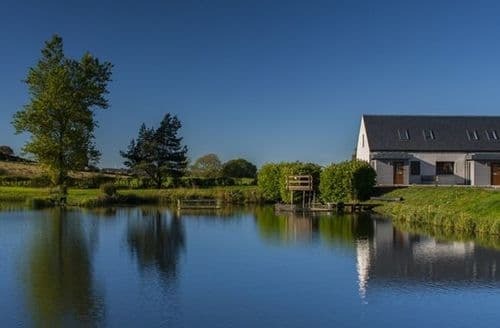 This property is surrounded by magnificent and peaceful rural scenery, overlooking a private 120-acre loch. 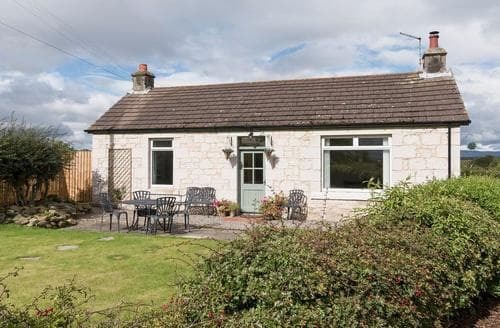 This quality cottage is set in a quiet location yet close to major road networks and is an ideal location for exploring the local area and beyond. 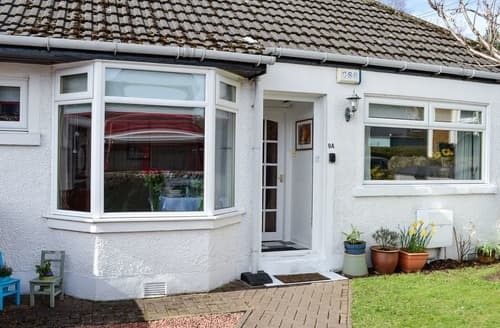 This delightful, single-storey property is a great choice for couples to enjoy walks from the door or visit the amazing city of Edinburgh. 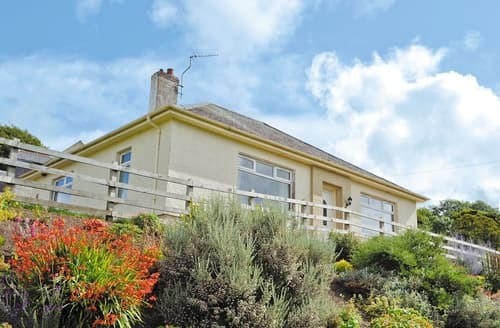 Relax in the hot tub and enjoy the stunning views, this beautiful detached property provides everything you need for a luxury break away. 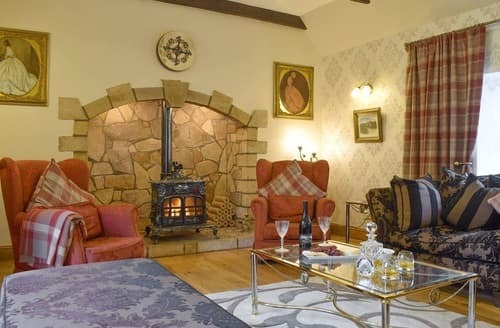 A cosy romantic retreat with wood burner and small sitting-out area, centrally placed for Edinburgh and Glasgow. 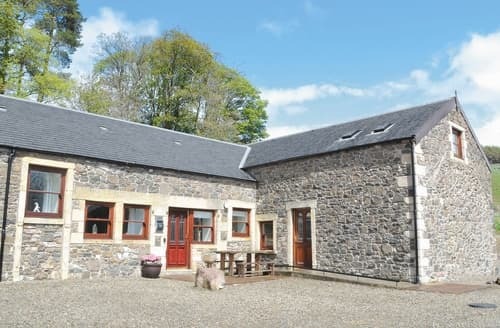 Ideal for families wanting to sample the outdoor life, cosy lodge on Campsie Outdoor Centre, walking, trout fishing and riding. 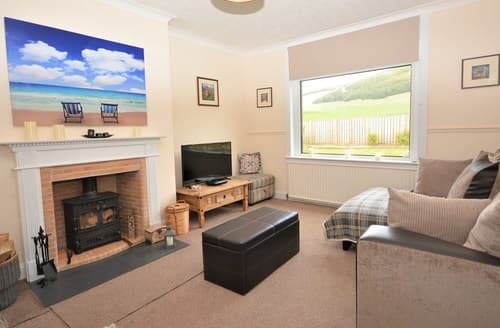 Ideally located for coast to coast footpath, this spacious cottage, with French doors, is within easy reach of Edinburgh. 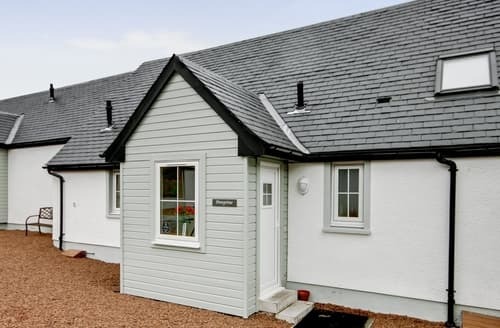 Providing panoramic views and a cosy wood burner, ideally located to explore South West Scotland, Glasgow and Edinburgh are easily reached. 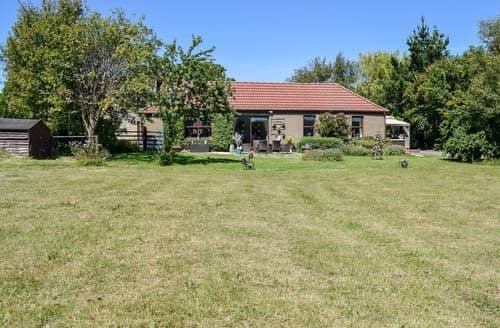 The owners have thoughtfully considered the needs of their guests and the Hardilands provides a great base for places to visit. 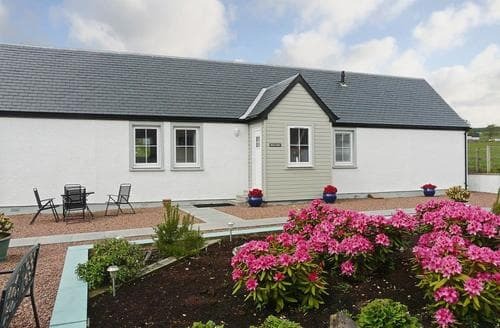 S83655 is perfect for cyclists and walkers with paths to explore on the doorstep. 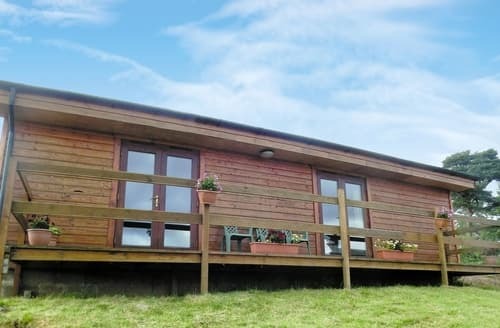 Return and relax in your private hot tub. 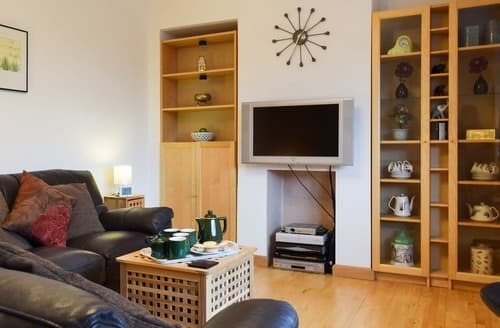 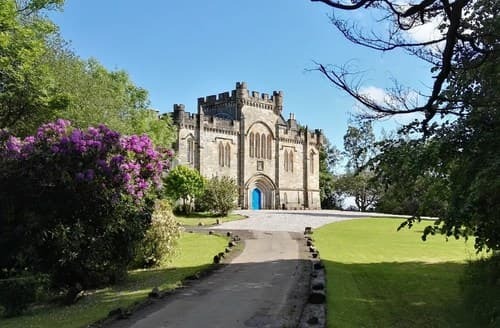 Ideally located for exploring the beautiful city of Edinburgh and for guests who love the great outdoors there are many walking and cycling routes. 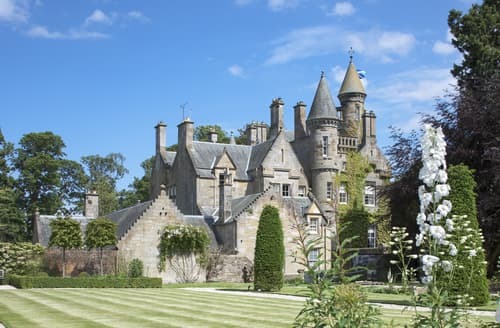 This stunning unique private Scottish castle wing is finished to the highest of standards, with such care and attention to detail making your stay here fit for a king. 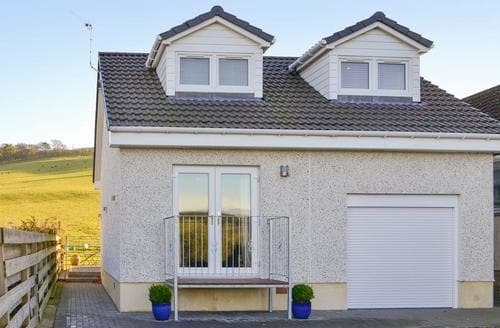 With first floor living room with woodburner and balcony, this delightful detached house is ideal for golf, watersports and cycling. 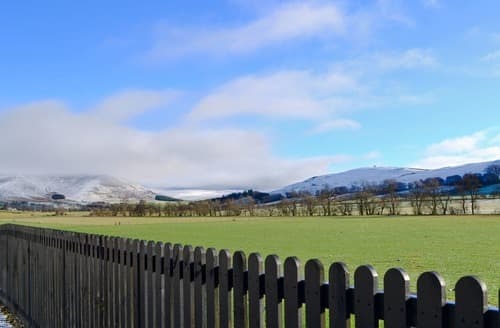 Idyllic location for nature lovers, in Palacerigg Country Park, with deer, badger, fox, owls and sparrowhawks all in the area.